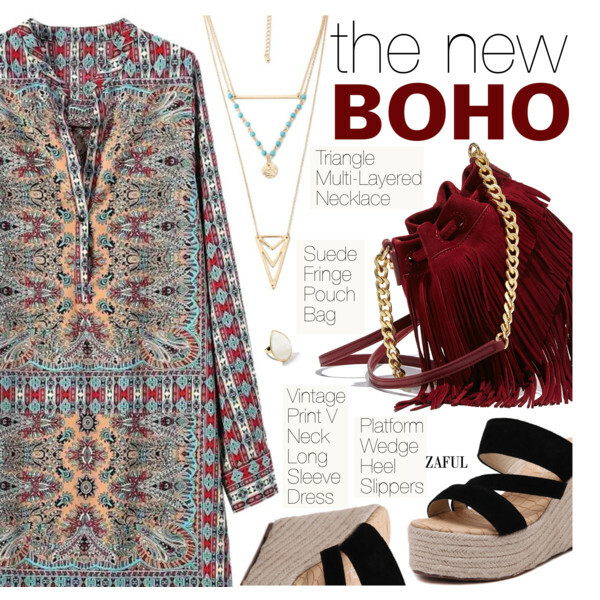 Today I want to share with you beautiful boho style dresses. 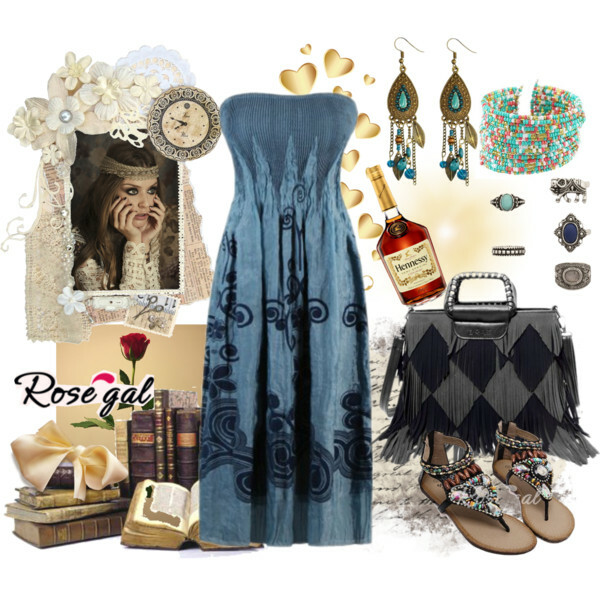 The ethnic, gypsy and vintage touches can be seen in almost every bohemian gown. This style is characterized by different features, like a relaxed fit, flared sleeves and beautiful accents, like straps or laces. 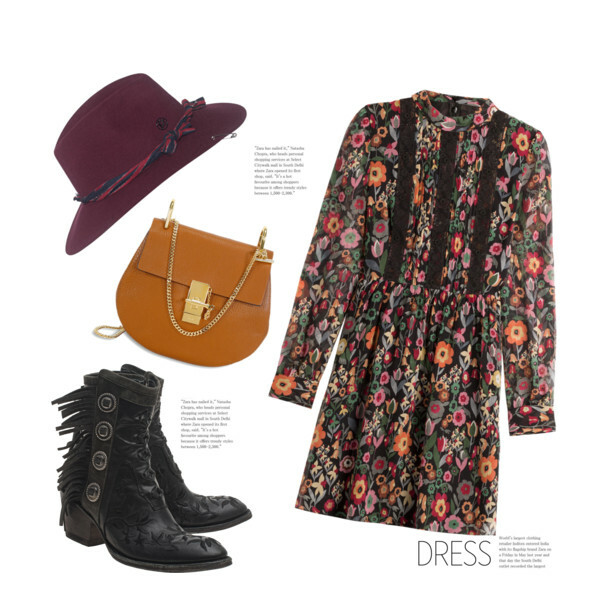 I personally like bohemian frocks completed with creative patterns and ethnic details. Frankly speaking, there is nothing new in bohemian fashion, but I see lots of new colors, prints, and cuts that appear to be modern and ladylike. This year we see lots of roses, Aztec and geometric patterns. 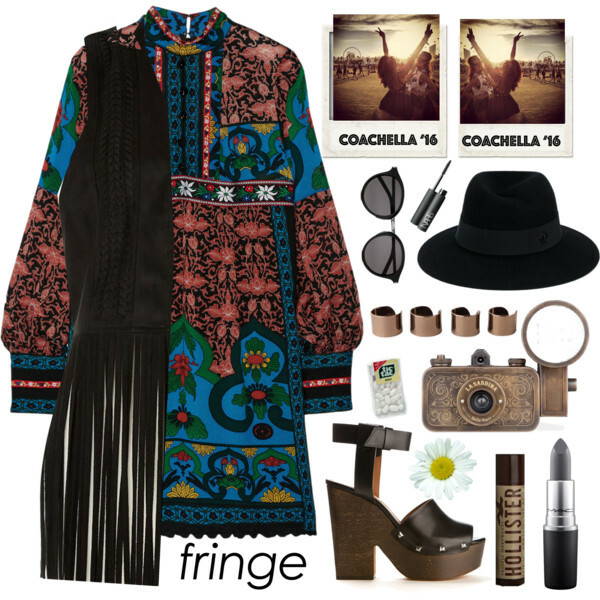 Bohemian fashion offers lots of beautiful styles that are suitable for various events. If you are looking for an evening gown, then you definitely should choose a floor-length dress made of light and airy fabrics. If you are in search of a casual frock, then you are free to choose a shortened design, but make sure it’s decorated with creative and original details and embellishments. I would recommend choosing a dress that ideally suits your figure complexion and skin color, otherwise, you risk to look dull and feel yourself uncomfortable. For instance, a dark blue dress with a built-in elastic waistband can be worn by plus-sized and slim body ladies. 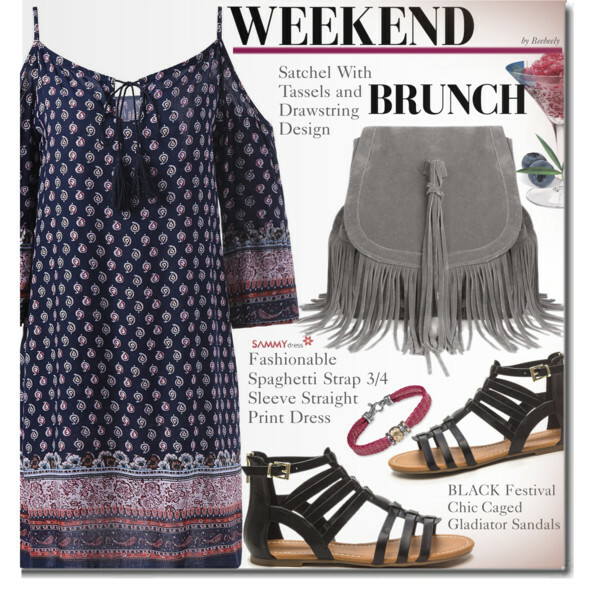 It can be complemented with flat gladiator sandals and a fringed bag. Anyway, welcome to see the rest of my favorite boho dresses and choose something special to try next week. Every single look in this collection can easily make you stand out from the crowd. 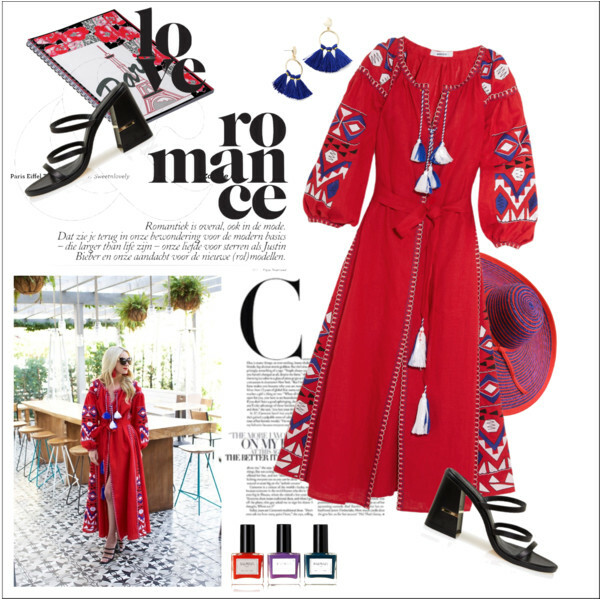 I highly recommend to take a look at my favorite bohemian dresses made especially for walks and parties, here is an link. 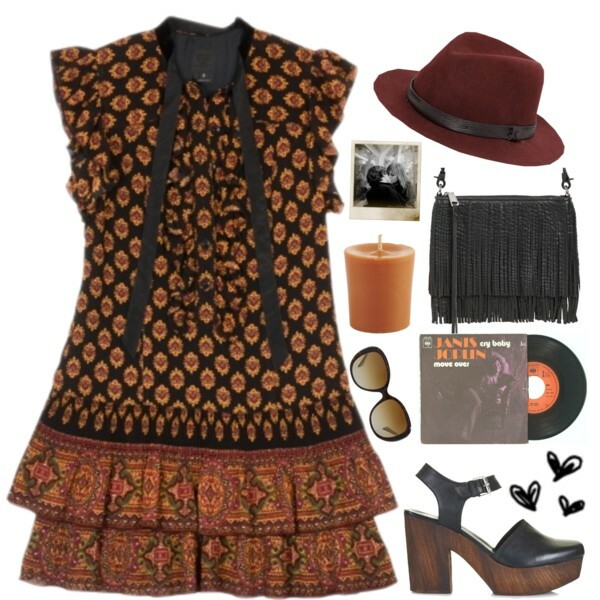 Wow I love the pretty powerful boho dress. It’s so pretty.